You have questions? Here are the answers. Has Your Country Been Represented? 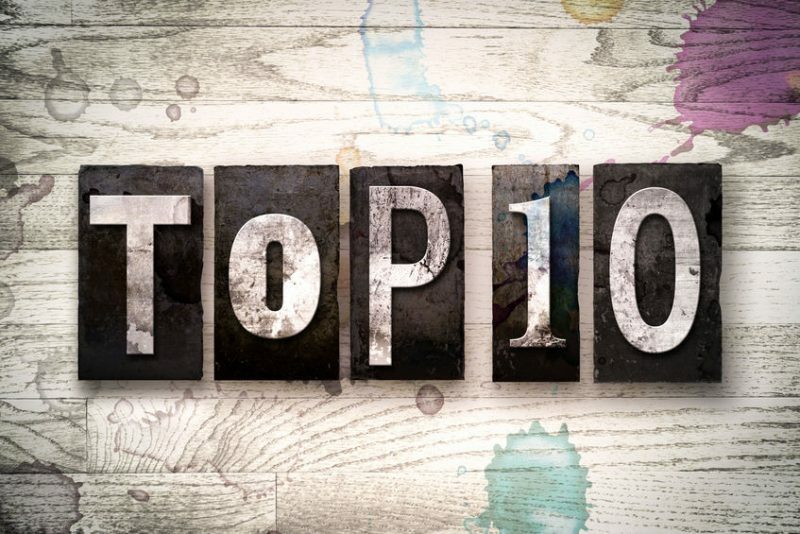 For the second year in a row, we’ve been named one of the Top 10 Summer Fellowships! The Hansen Summer Institute on Leadership and International Cooperation is an exciting international program funded by a generous grant from the Fred J. Hansen Foundation. 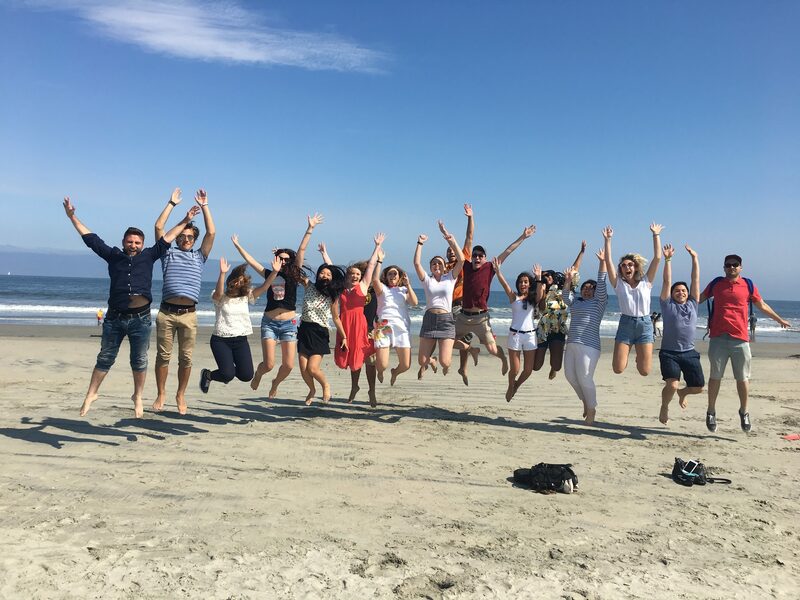 Nine three-week Institutes took place in San Diego, California in July between 2007 and 2018. 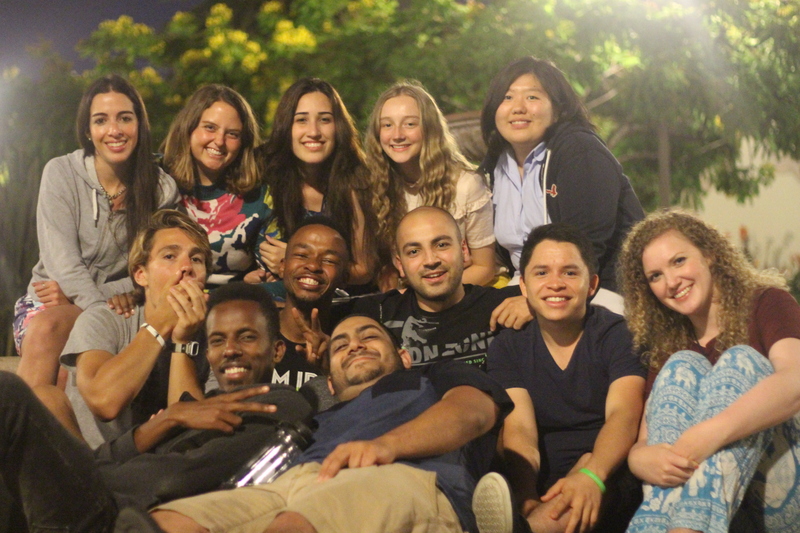 This program has provided a unique University-based leadership experience and program in international cooperation. 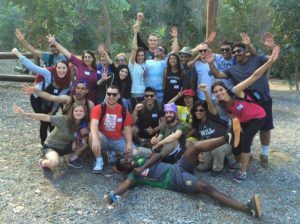 Again in July 2019, American men and women will join students from a variety of developing countries and regions of social strife to learn from experts and one another about conflict resolution and social entrepreneurship. 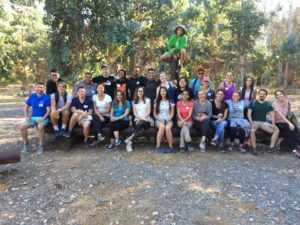 To date, 194 Hansen Alumni from 61 countries, have remained in contact, provided a network of support, and worked together on a number of social ventures funded by the Hansen Foundation. 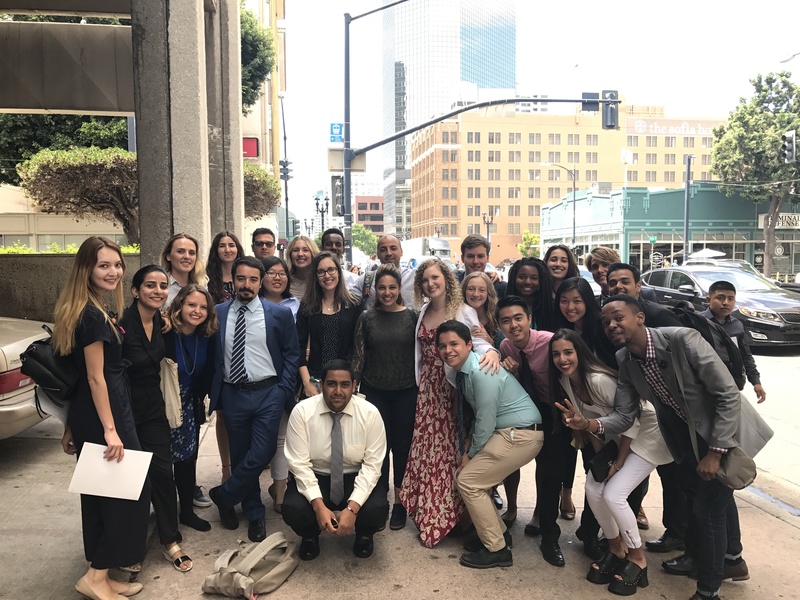 We are happy to announce the Hansen Summer Institute will host its tenth group of young leaders in July 2019 at the University of San Diego School of Leadership and Education Sciences (SOLES). A primary goal of the program focuses on creating an international community of young scholars who will use their summer experience as a foundation for creating lasting friendships and acquiring common practical understanding of a more peaceful future. Fellows receive hands-on training in team-building, public speaking, negotiation, mediation and working together to solve international problems. Moreover, they learn to listen actively and to look for common interests and building realistic bridges of cooperation. 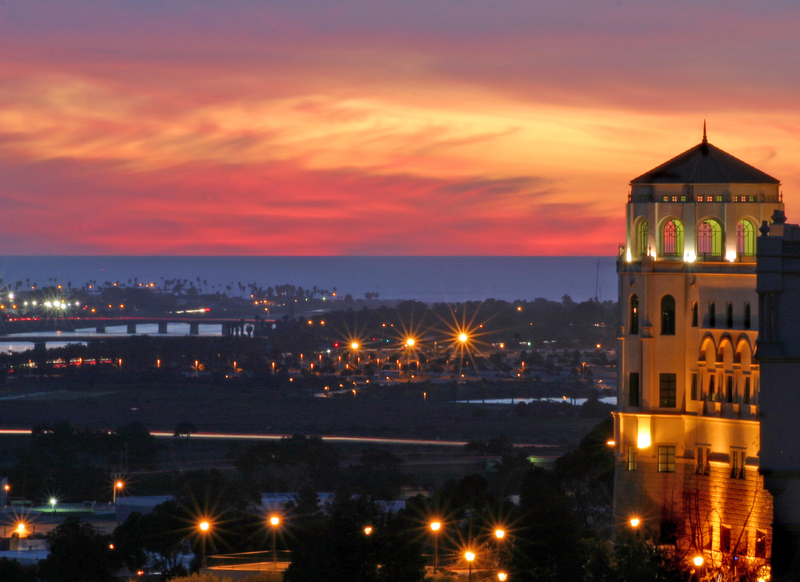 Classroom training complements local excursions to San Diego attractions such as Sea World, the Zoo, a 4th of July Independence Day parade and a harbor cruise. 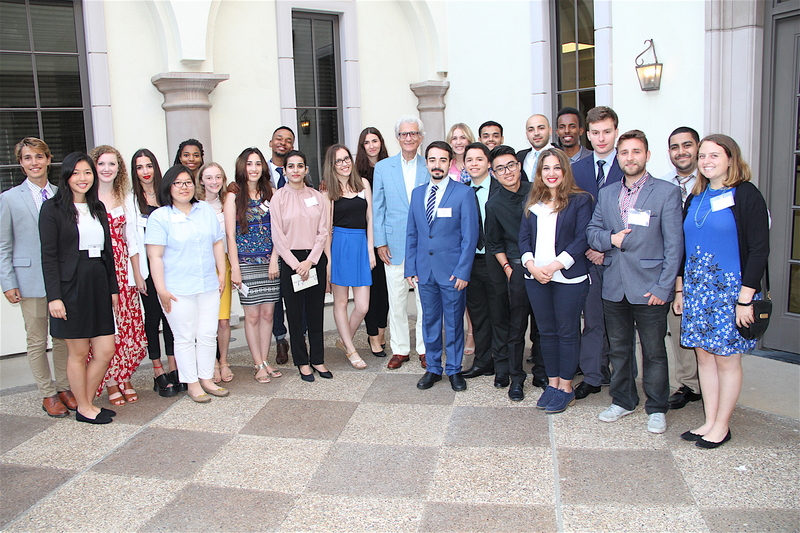 Fellows meet and greet academic, political and business leaders to refine their own ideas and skills, while learning about the “American Way of Life.” Students leave San Diego with a “leadership toolbox” they can apply appropriately to their future challenges and endeavors. Participants have come from every corner of the globe, made life-long friendships and shaped their futures in a more positive direction. Why not you?